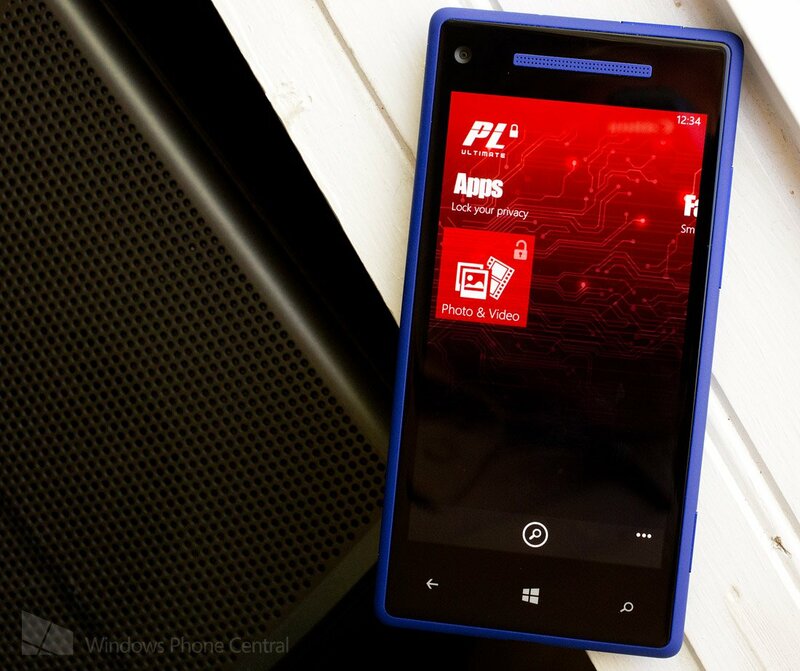 Pic Lock Ultimate is a secure way to secure photos on your Windows Phone 8 device. Not only can you store images in a secure environment but you also have a few anti-intruder features that help Pic Lock Ultimate really stand out. A recent update brings the Windows Phone 8 app to version 1.0.1 and addresses one of the bugs we noticed in our initial review. There was a bug that prevented you from consistently importing images from your Pictures Hub to the secure folders. In a nutshell, there were times when you would go to select photos to import into Pic Lock that you viewed a blank screen instead of your Pictures Hub folders. This update fixes this bug and we have yet to experience any issues importing photos. There's still not a trial version, which would be nice, but it's nice to see the functionality of Pic Lock be more stable. 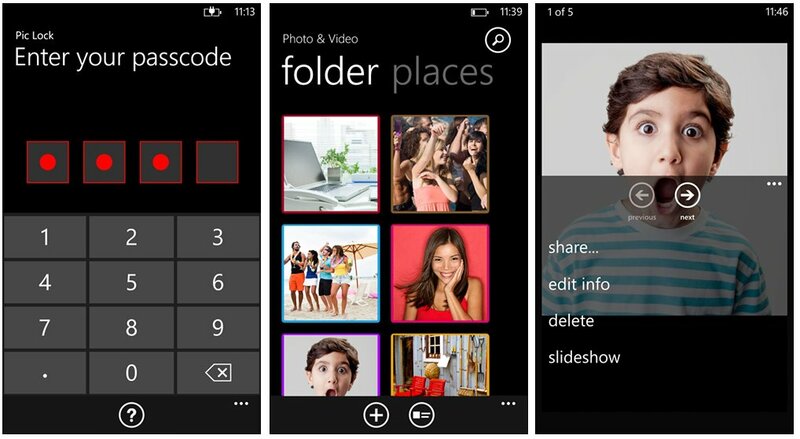 Pic Lock Ultimate is currently running $.99 and if you're looking for a really nice photo locker for your Windows Phone 8 device, you can find it here in the Windows Phone Store.